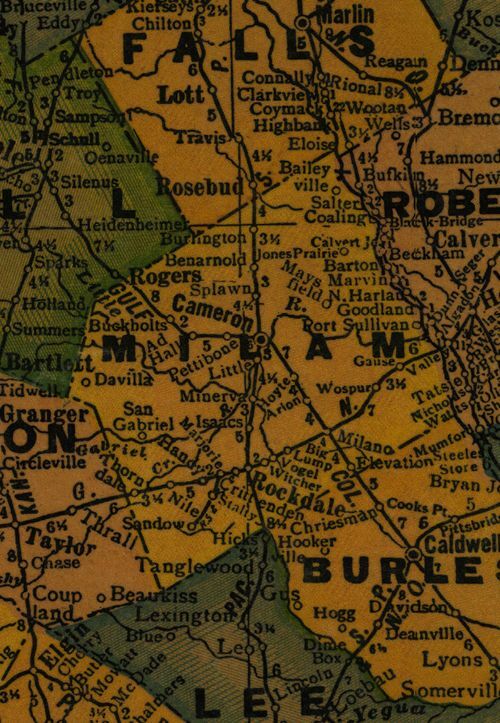 A part of Robertson's colony in 1834. A part of the municipality of Viesca, 1835. Named changed to Milam, December 27, 1835 in honor of Benjamin Rush Milam, 1788-1835, who fell at San Antonio. 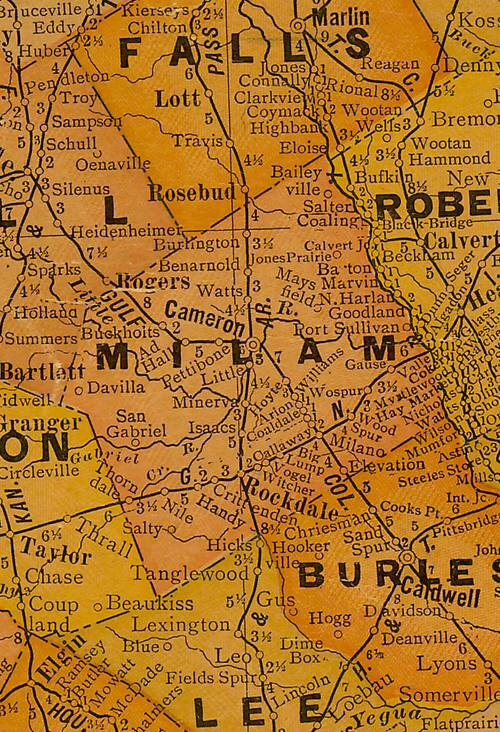 After Burleson and Robertson counties were cut off Nashville became the county seat in 1837. 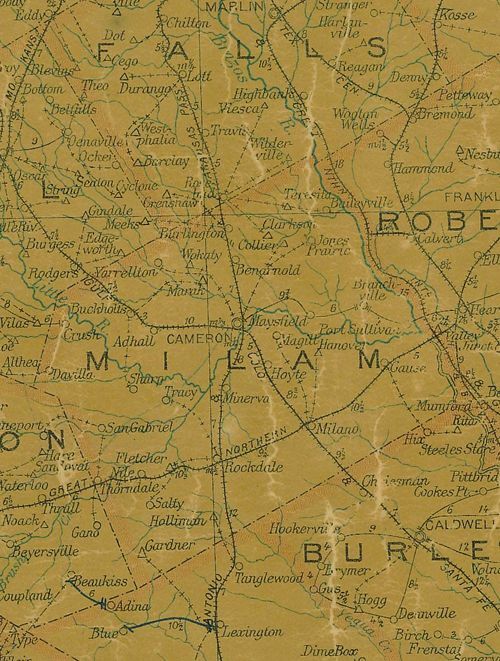 The later creation of Williamson, Bell, McLennan and Falls, reduced Milam County to its present size. 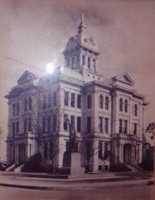 Cameron, the county seat since 1846.